I read this article and found it very interesting, thought it might be something for you. 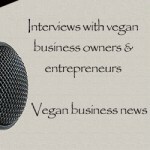 The article is called VBT 052: Interview with Stephanie Redcross of Vegan Mainstream and is located at https://veganbusinessmedia.com/vbt-052-interview-with-stephanie-redcross-of-vegan-mainstream/. 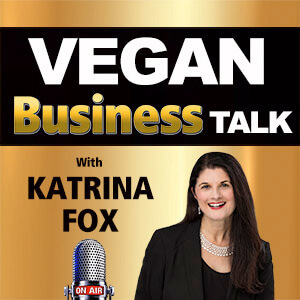 In this episode I interview Stephanie Redcross from marketing and training consultancy Vegan Mainstream in Florida. 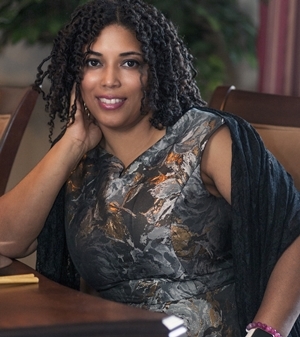 Stephanie is a pioneer in providing services to vegan business owners. 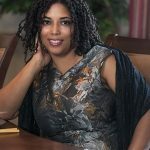 She started Vegan Mainstream in 2009 after leaving the corporate world where she worked for many years for Fortune 500 companies such as GE so she could meld her passion for entrepreneurship with her love for the vegan lifestyle. 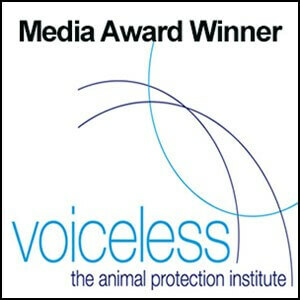 She formed many of the vegan professional groups on Facebook, Google Plus and LinkedIn, which still flourish today, many with several thousand members, such as Vegan Professional Network on Facebook. 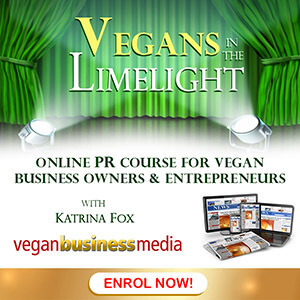 Along with her live events and one-on-one coaching services, Stephanie runs webinars and online classes for vegan entrepreneurs in different aspects of running a business. Stephanie is a genuine collaborator. 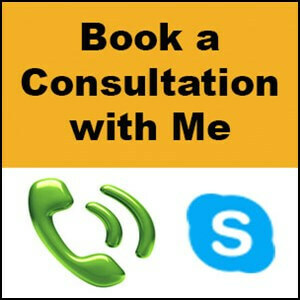 She’s been working in this field for several years and is always keen to share her expertise. 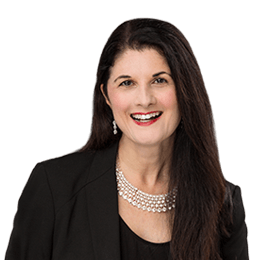 As well as the Vegan Mainstream blog, Stephanie is also collaborating with Vegan Business Media on a video series in 2017, and she has a regular column in the digital magazine Vegan Lifestyle.